Thursday, April 26, 2018, 7:30 p.m.
One of the freshest voices in roots music! 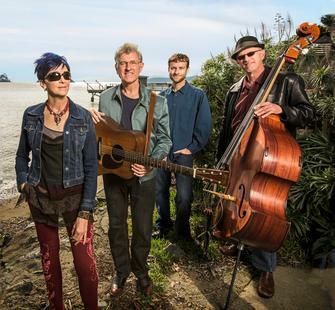 This ensemble brings together five genre-busting artists who delight audiences with joyful music infused with folk, bluegrass, Americana, roots, swing, jazz, and the blues. Their sound is original, masterfully performed, and a pleasure to hear!